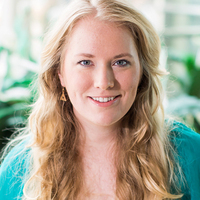 Cover Reveal for Water’s Wrath by Elise Kova!! 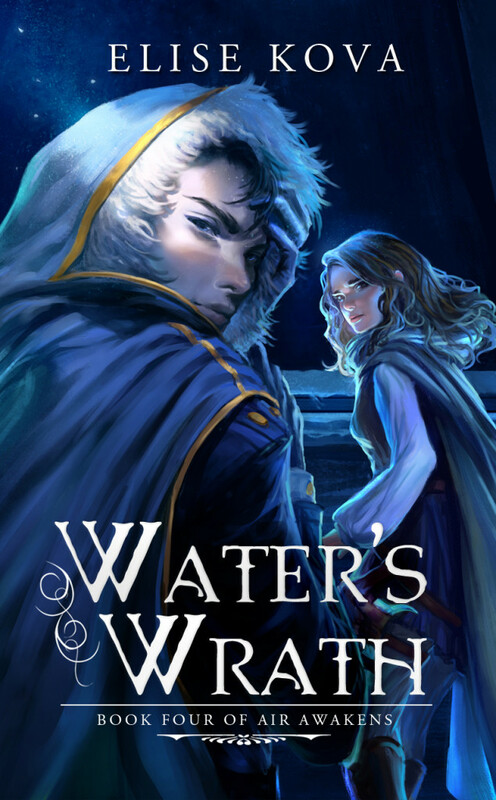 I have the distinct honor of helping one of my favorite authors reveal the cover for her next completely amazing novel, Water’s Wrath! I’m so excited about this next book in the Air Awakens series. This has been a rare series that never fails to send me on an emotional roller coaster then leave me with a book hangover…Yes, it’s that good. So I’m super stoked to show you the cover for Book 4!!! It’s so beautiful….